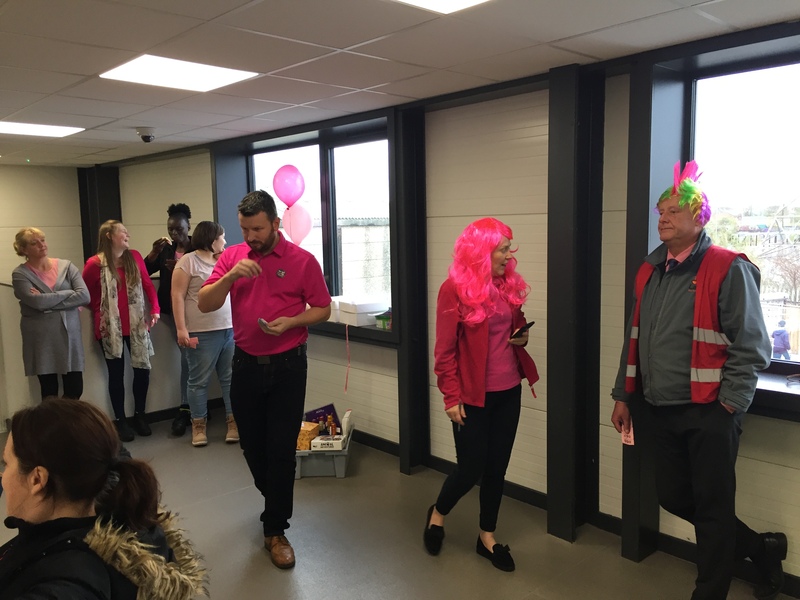 Staff at Laila’s Fine Foods factory in Bispham, dressed to impress for ‘wear it pink’ last Friday 20th October, to help raise awareness for Breast Cancer Now. Many swapped their usual work clothes for bright pink garments to do their bit for the wear it pink campaign. 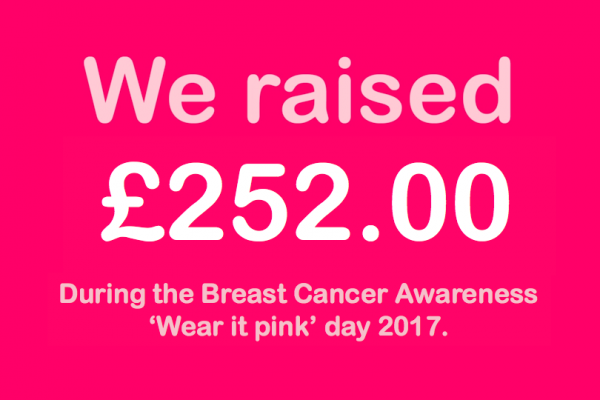 Nearly £2 million is raised every year by ‘wear it pink’ supporters, which helps towards funding cutting edge research across the UK and Ireland. This year’s campaigners hope to raise even more through businesses, schools and individuals wearing it pink. Laila Remtulla, Managing Director at Laila’s Fine Foods said, “We are very happy to be supporting ‘wear it pink’ for breast cancer awareness and our team had a lot of fun getting to wear pink for the day. We took part in the fantastic campaign to support those suffering with breast cancer and hopefully did our bit towards raising awareness.